Czech Absinthe usually has its particular reputation, which isn’t that great. However Zufanek is the brave exception to the rule. He’s is a very talented distiller of fruit Eau de Vie and became fascinated by Absinthe some years ago. I still remember the first samples he sent me back then. Nowadays, his Absinthes are on par with the best French products. So, no more need to resist Czech Absinthe! 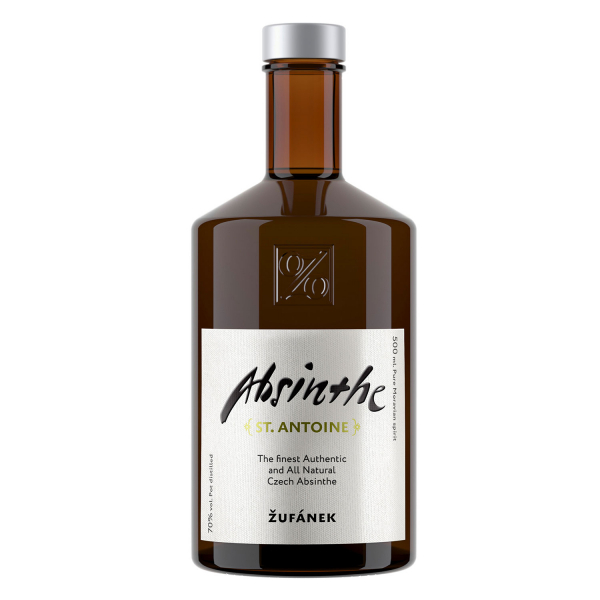 Related links to "Absinthe St. Antoine"
Customer evaluation for "Absinthe St. Antoine"